What is Real Ale Finder? Two apps with one purpose, to connect the people who love real/craft ale and cider to their favourite pint wherever they are. 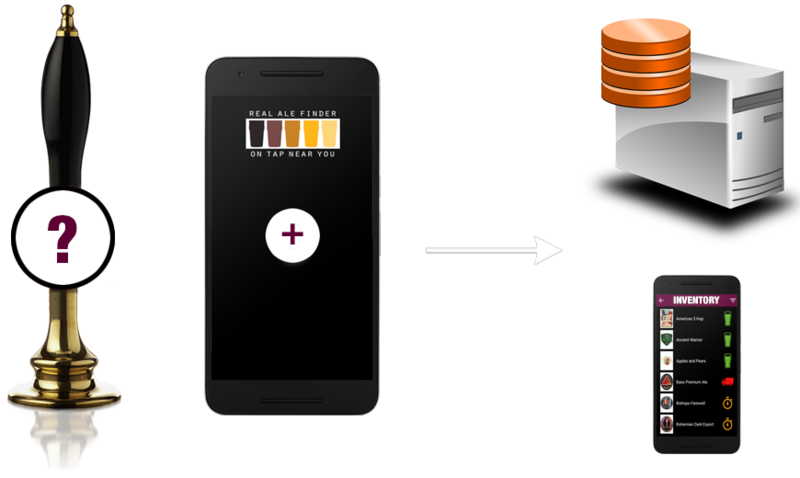 Inventory management, tools and reports for pubs and up to date information with push notifications for real ale drinkers. So easy to set up our cellar inventory. Any new beers have their badges and tasting notes are tracked down and uploaded within minutes. 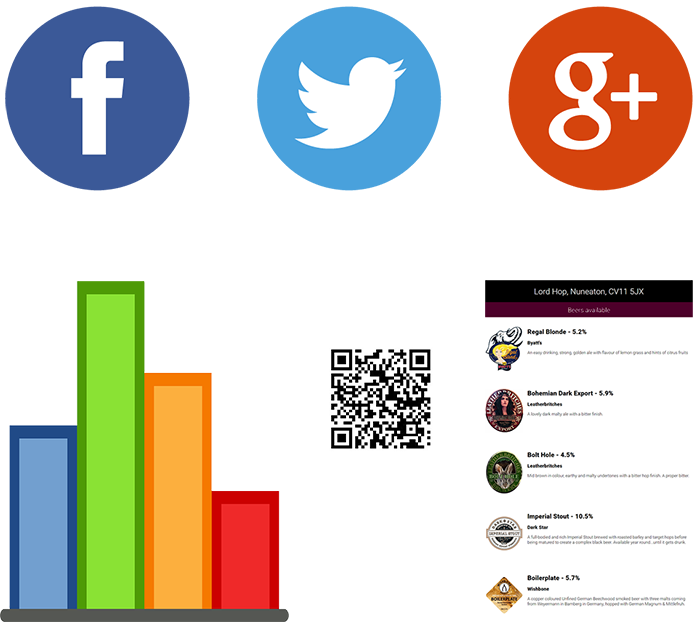 Social media updates are now a breeze, the bulletin boards look great and the one by one announcement option allows us to update our followers immediately as cask, kegs or ciders change. Plus the brewers are tagged in our tweets too which takes out the guesswork. Great app. 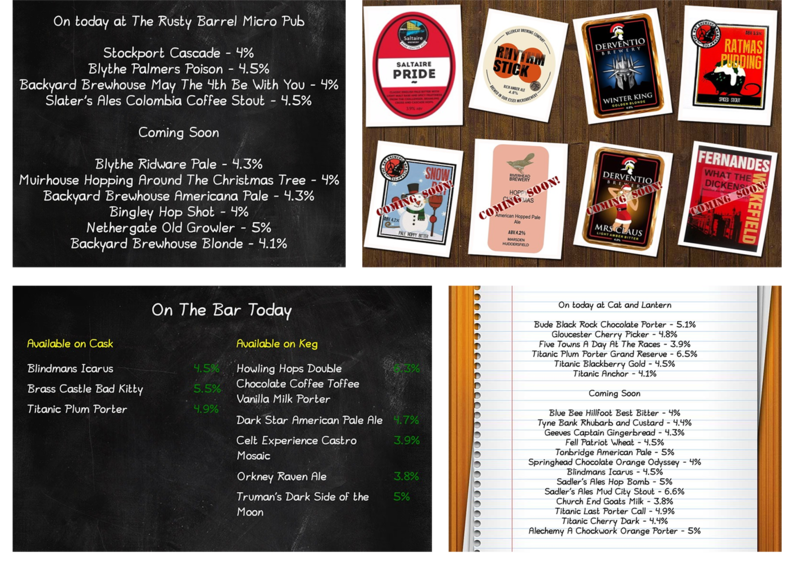 Never be stuck with a poor selection of beer, you can see what's on at a pub before you've even walked through the door. Well done. This app is the benchmark. It is indispensable for all real ale pubs and without doubt essential for every Micropub. Our app has an inventory system and with our super fast search tool adding new products on delivery day is a breeze! If you have a product that's not on our database simply tap NOT FOUND, send either a photo or a few details and we'll do the rest within the hour. What's in it for pub owners? Pubs can let their customers know what's on the bar today in just a few seconds with our sharing templates or share a single item straight from your inventory. Appropriate breweries are automatically tagged on Twitter. We can also offer a FREE feed for use with a TV screen in the pub, this is quick and easy to set up. Whenever you update your inventory with our app the screen is automatically updated saving you valuable time. Choose from an existing template or we can design one for you. 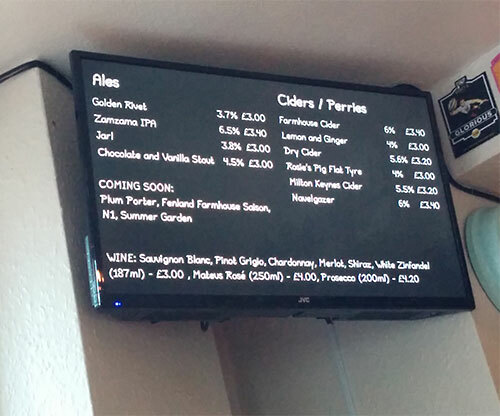 REAL TIME notifications are sent out to users when an ale they are interested in becomes available nearby or when their favourite pub has a new ale on. An interactive map shows pubs nearby, simply tap for a list of ales that are currently available along with tasting notes and more information. Use the app to search for a favourite ale or an ale from a favourite brewery. 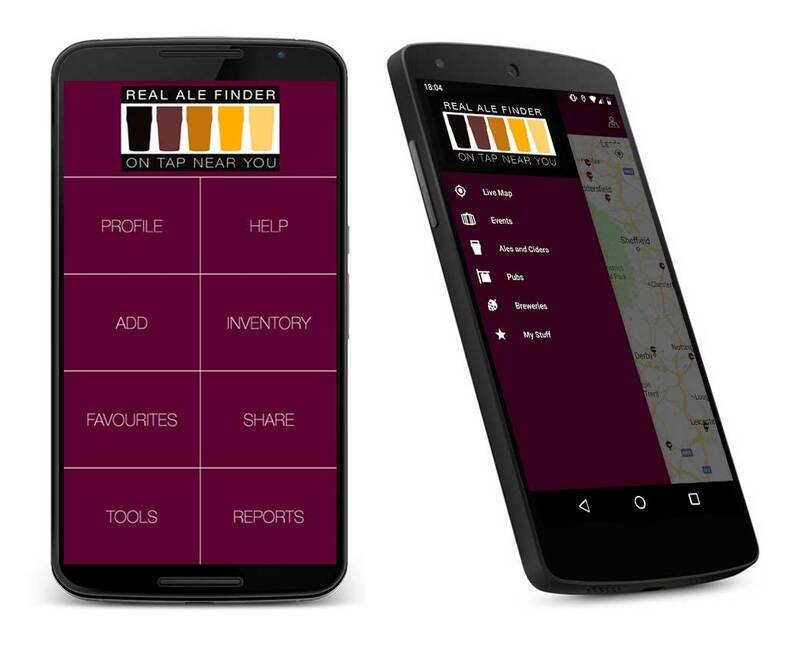 Real Ale Finder (pub app) is currently available for Android and iOS with the download link here. The consumer version of the app is now also available for Anrdoid and iOS. To find out more follow us on Twitter, or alternatively enter your email address below. Thanks for your interest in Real Ale Finder. As soon as the app is available we will be in touch.